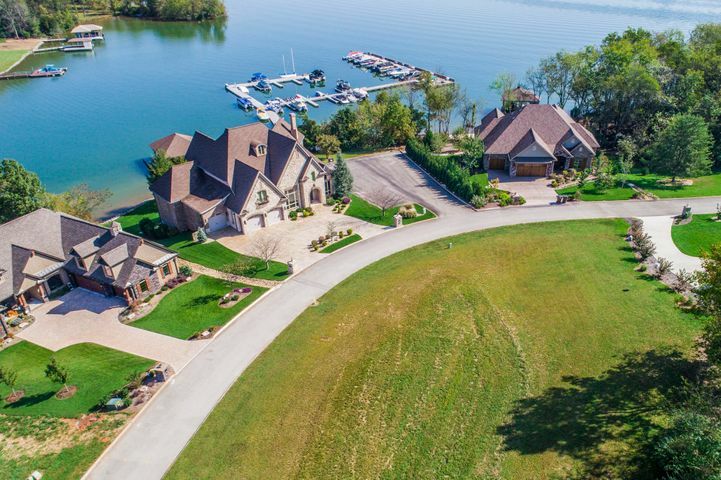 Wonderful Lake View Lot across the street from a neighborhood Dock! 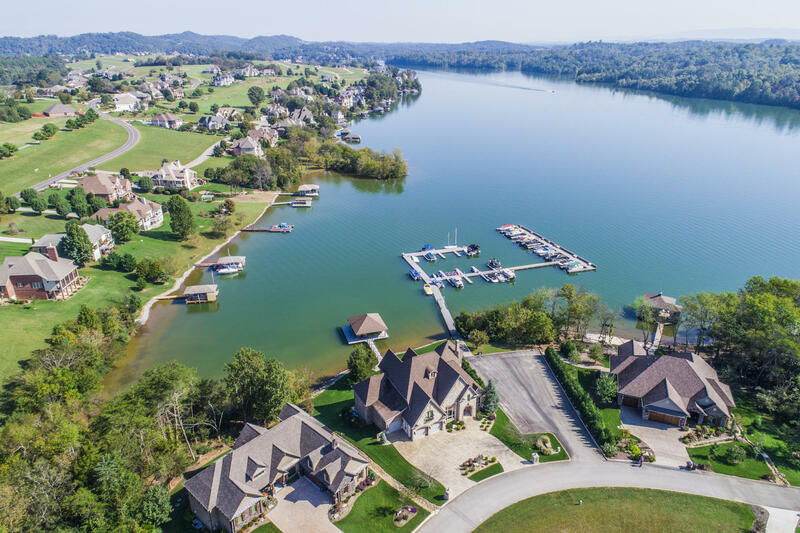 Walk to your Boat! 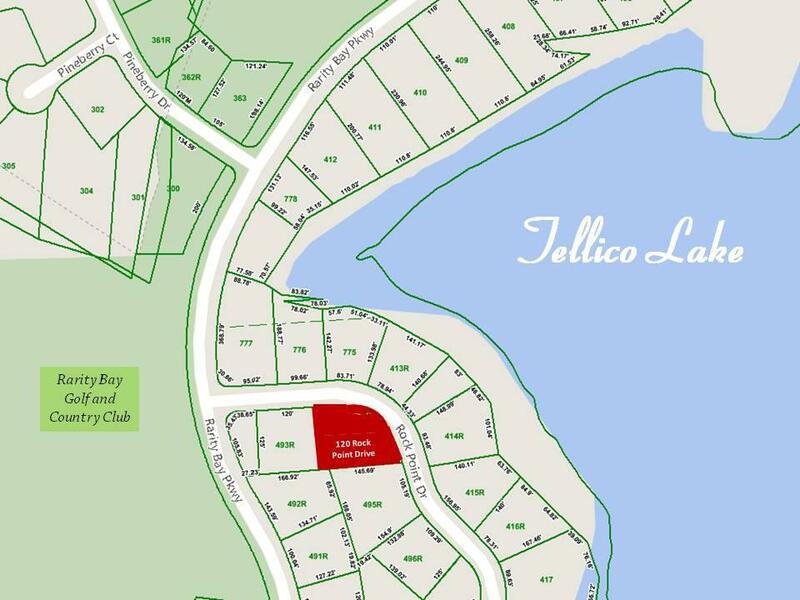 Generous .38 Acre Lot is elevated for nice Lake Views! 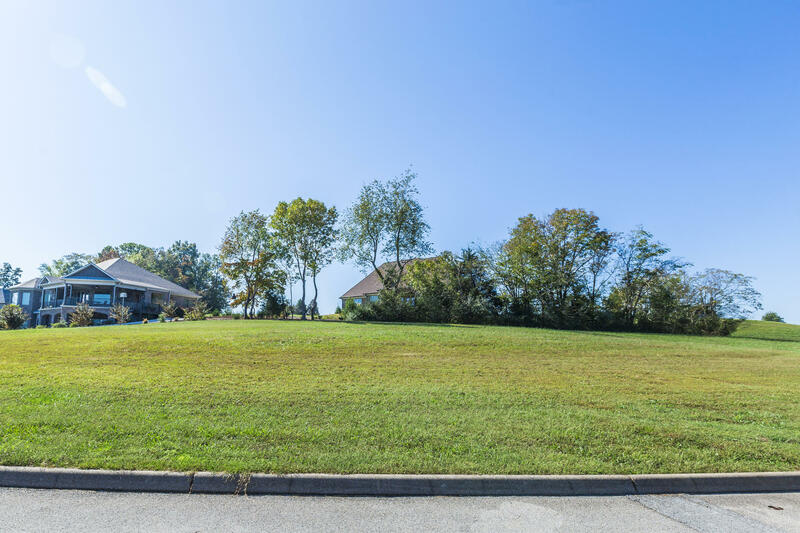 Nicely shaped lot with Curved Street Frontage. Street of Lovely homes in established neighborhood! 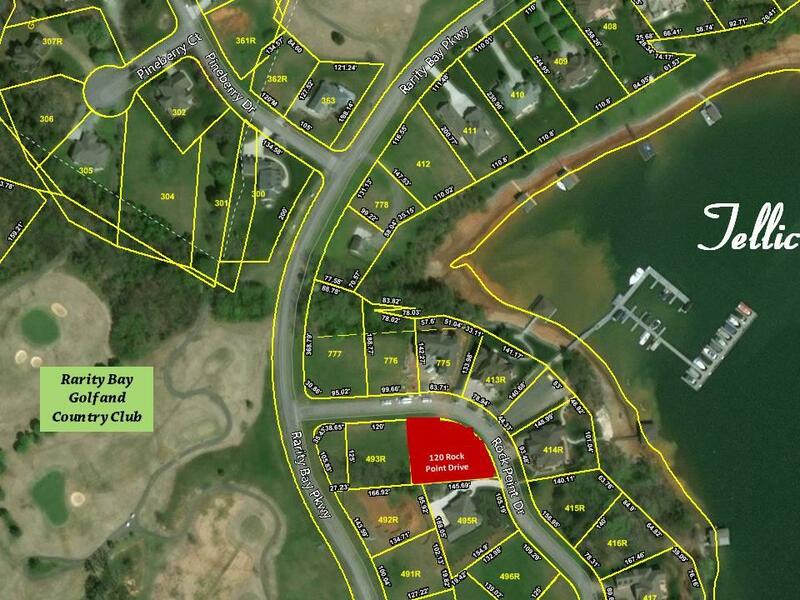 Rarity Bay is a gated community with Golf, Pool, Tennis & Activities! NO SOCIAL MEMBERSHIP REQUIRED WITH THIS LOT!! Golf & Social Membership Optional. 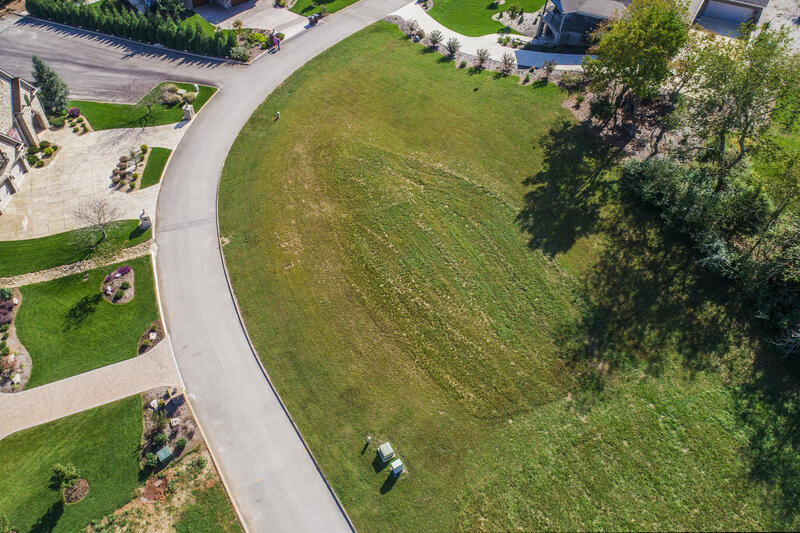 Come View this Homesite Today! Directions: Rarity Bay Parkway to Right onto Rock Point Drive. 2nd Lot on Right.